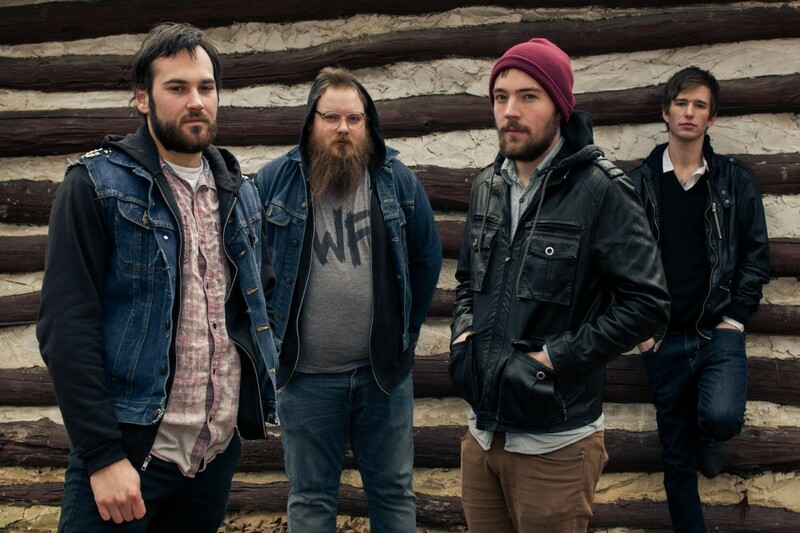 Maryland indie band Have Mercy will be heading out on tour to celebrate the 5th anniversary of their 2013 release titled The Earth Pushed Back . They will be playing the album in full. Kississippi, Gleemer, and Super American will be joining Have Mercy on this run of shows. See below for the full list of dates. Videos: Check Out Sgt. Salt Peter's early version of the Dwarves classic "Motherf*cker!"